We are heading to Illinois for our next Road Trip beginning on April 1! Check it out! 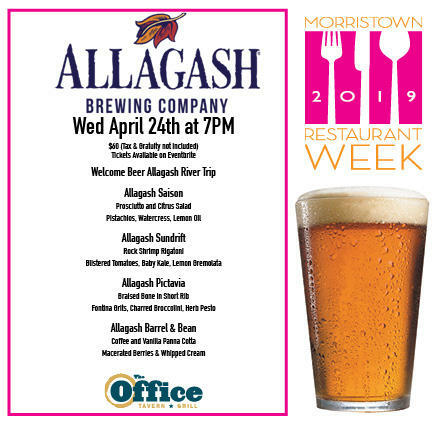 Come to Our Allagash Beer Dinner on Wednesday 4/24! Food, Beer and Great People - What more can you ask for? 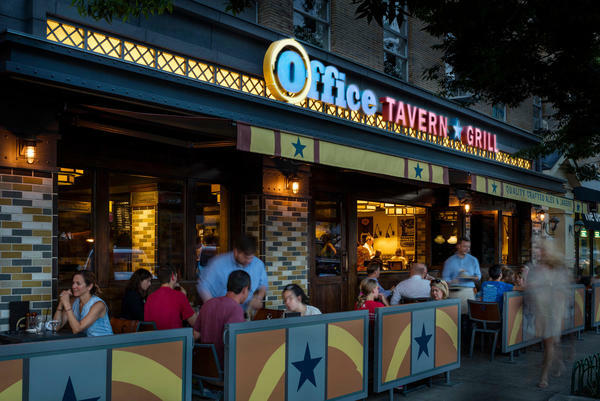 The Office Tavern Grill first opened its doors in June of 2014. 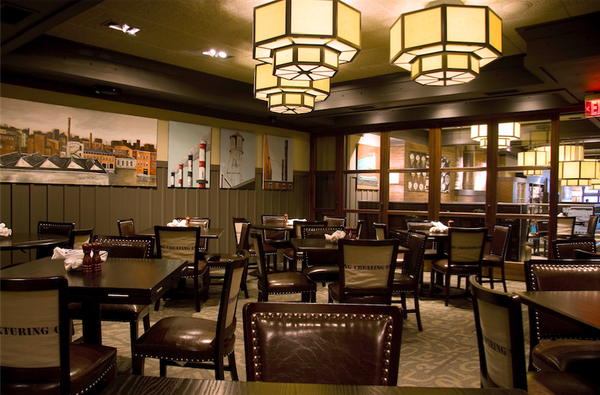 A reinvention of what was an iconic New Jersey restaurant chain, The Office Tavern Grill prides itself on providing its guests with a crafted experience. The menu is a modern American cuisine take on classic comforts, paired with 40 rotating taps and hand crafted cocktails. 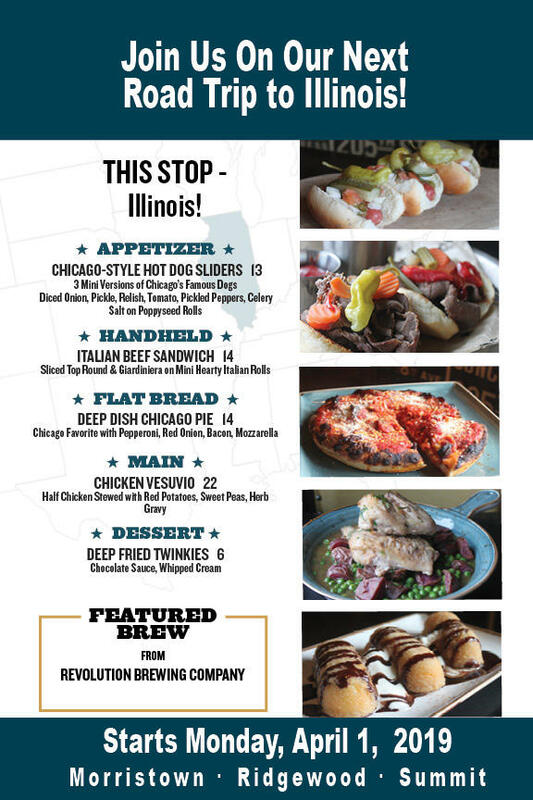 Our Monthly “Road Trip” around the United States provides our guests with regionally sourced ingredients, state specific classics, and small batch crafted beers. Inconsistent experience. The staff are amazing and I like the atmosphere in general. However the food is sometimes good and other times misses the mark (over or under cooked). There have been issues with the thermostat also. Great ambiance, fast service, polite staff, and best of all VERY good food! Fresh, delicious food with service to match! I prefer the old menu before renovations. There’s nothing healthy to eat! Andrea was an outstanding waitress/server. I actually go to the one in Summit. Never been to this location. Love the Summit 77 cocktail!!! Bar tender short African American with glasses is awesome! Can remember his name!